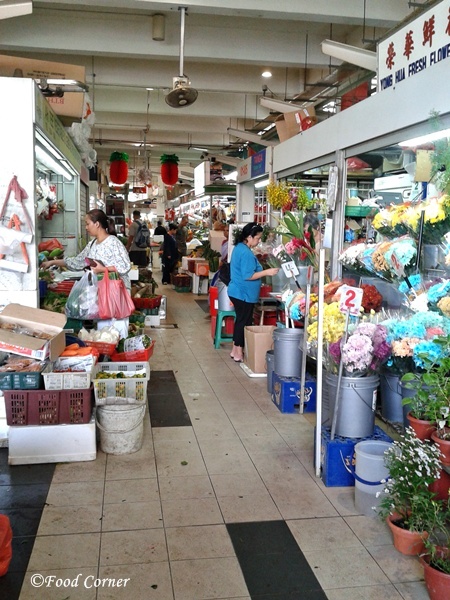 For me, Wet Markets and Hawker centres are some of the unique places in Singapore. 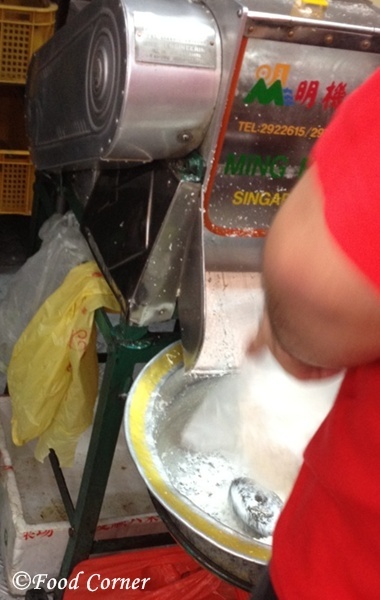 They have their own culture and represent the rich cultural diversity of Singapore. 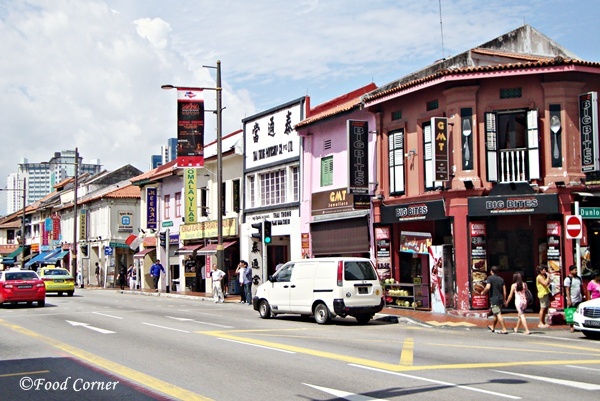 Among the places to visit, Little India is one of the must visit places. It is a place bit different from other locations in Singapore. 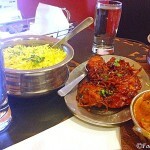 You will experience a crowded and bit noisy area but it is a good place to taste delicious Indian food. Usually we visit Little India at least once a month. 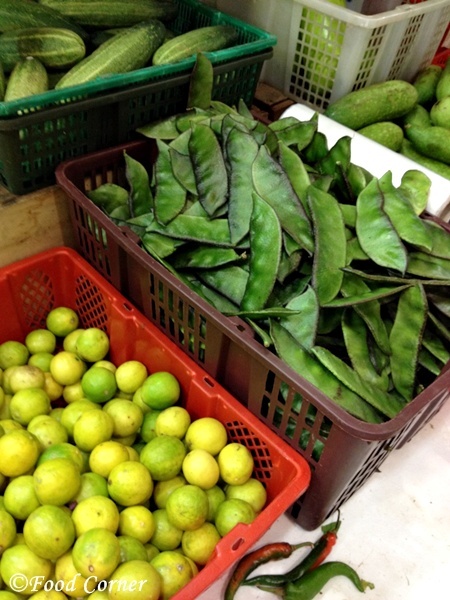 This trip is mainly with the purpose of buying some Vegetables which we taste in Sri Lanka (we can find most of Sri Lankan Vegetables/fruits in Little India) and to taste an Indian lunch or dinner. 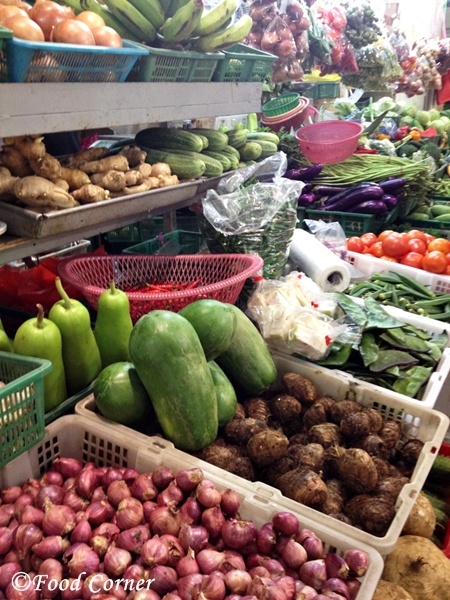 Until recent, we bought vegetables from the shops along the Buffalo Road which is next to Little India MRT.I don’t have a big list of vegetables to buy from there, as we only shop for Sri Lankan Vegetables which we cannot find at the place we live. 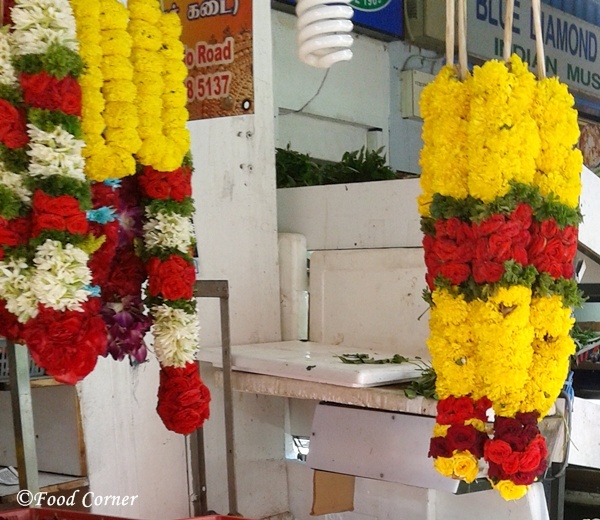 The Tekka wet market is located in one side of Buffalo road and recently we visited that market. 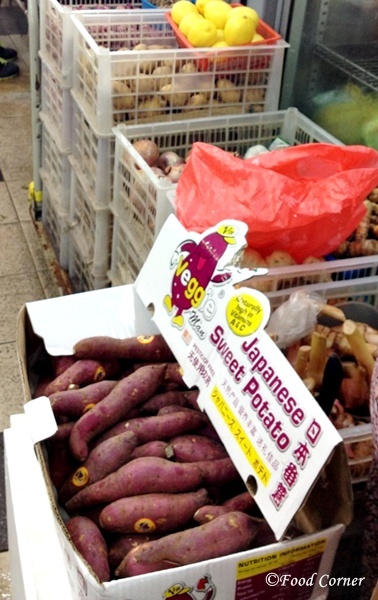 I was amazed by seen how many types of veggies we can find there. 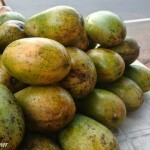 We could buy a good variety of vegetables and fresh fruits which we like to taste in Sri Lanka. 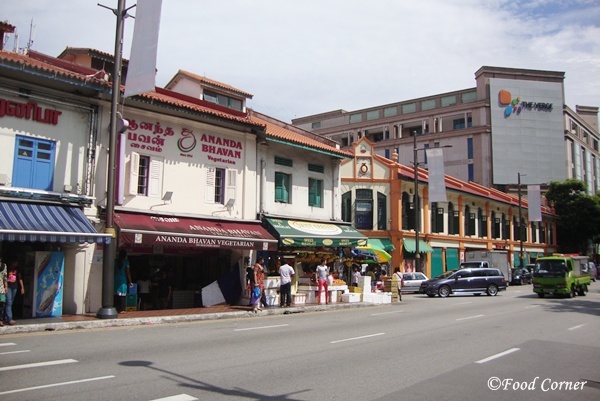 After few visits to the Tekka Market, I thought of sharing a post about the place. In this wet market, you can find all varieties of food from poultry, fish and seafood, fresh vegetables and fruits and also spices. 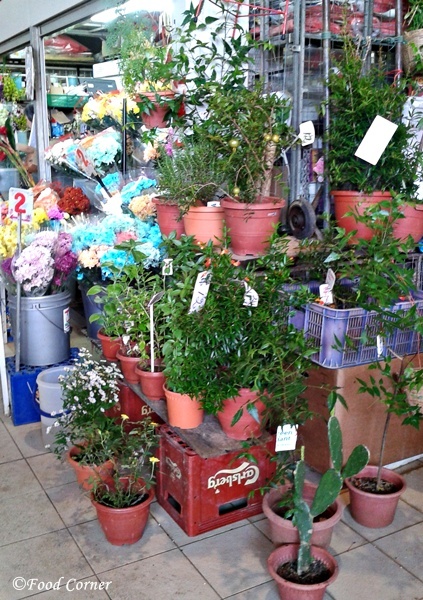 Even there is a stall selling fresh flowers and pots. 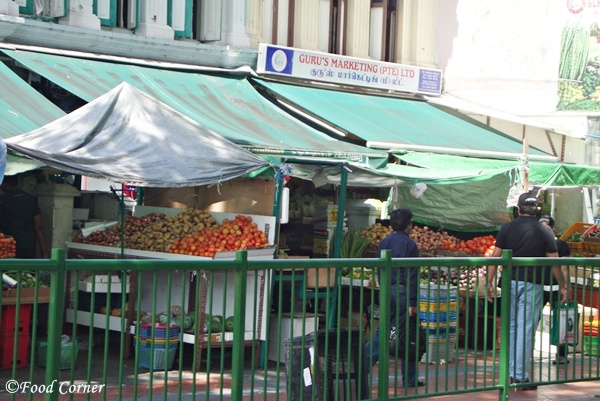 One side of the wet market consists of a hawker centre which sells Indian, Malay and Chinese food. Other than that,these are nicely packed and ready to cook. 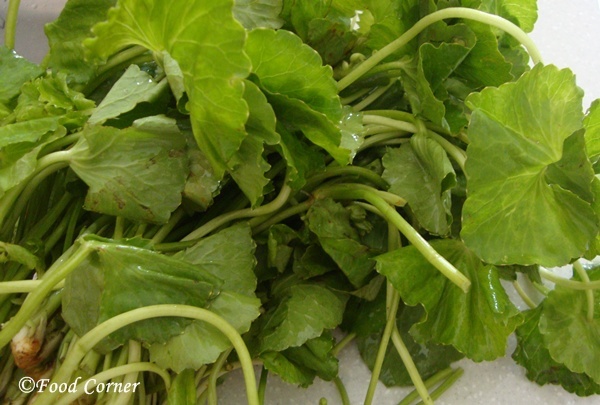 and some greens like Drumstick Leaves(Murunga),Gotukola (Centella asiatica),Kathuru Murunga(Sesbania grandiflora). Fresh Grated Coconut -Yes,we can buy fresh coconut here.It is fresh and tastes better than the packets we buy from Super Markets.Pol Sambola (a chutney with fresh coconut) is one of the favourites at our home. 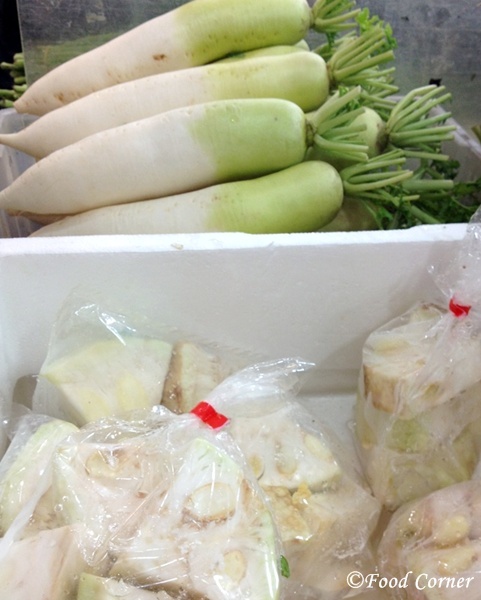 Below are some more photos of vegetables inside the market. Haha I played with my phone capturing some photos of this crowded wet market! 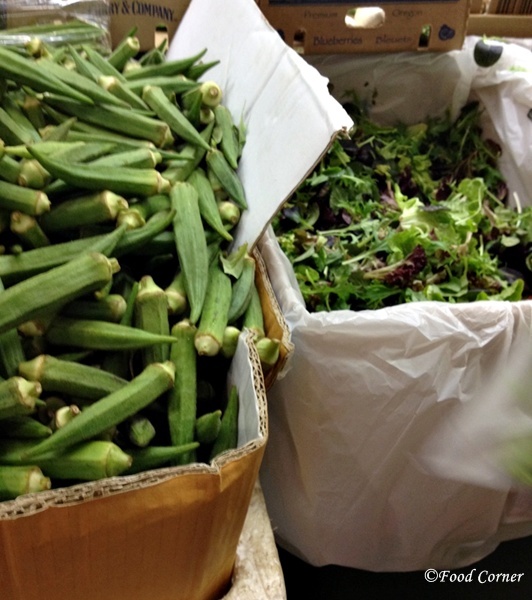 Fresh okra and mix of lettuce leaves – We bought some lettuce and I used them in a Fresh Garden salad. 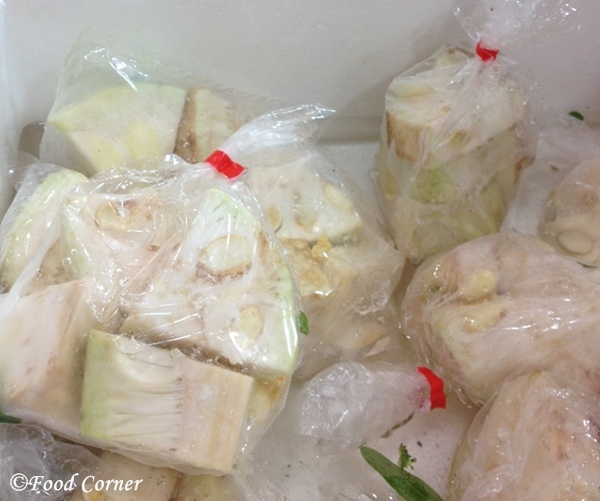 Baby jack fruit and Chinese White Raddish are waiting for some one’s meal! 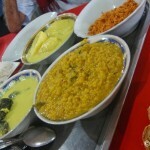 After buying vegetables, we tasted some Indian food. 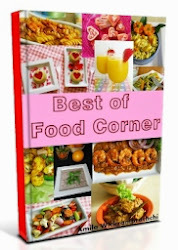 It is not easy to select a place to eat as there are lots of Indian restaurants. Anyway during the weekends, almost all are crowded and even it is difficult to find a seat. We had some food from Komala Vilas,the outlet at Buffalo Street.However I like the taste of food at their outlet at Serangoon Road.Though we visited that place,we couldn’t find a place to sit.So,had to come back to the outlet at Buffalo Road! 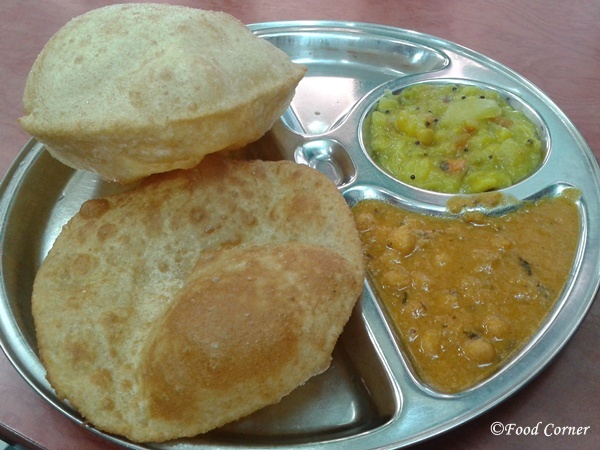 This time I tried a plate of Puri.The taste was good,specially the curries they served with Puri. 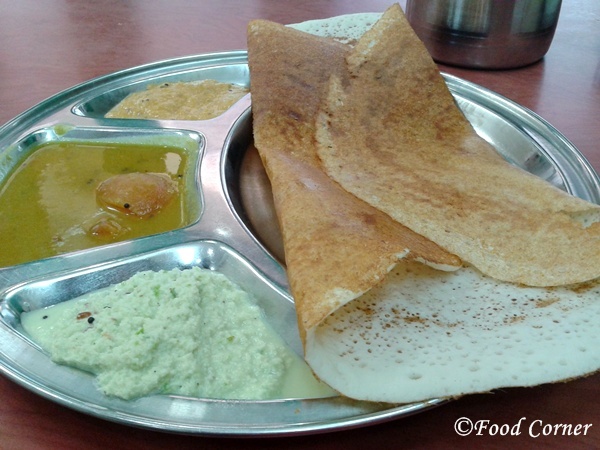 My husband ordered his all time favourite,Plain Dosei.This is similar to Sri lankanThose,but larger and crispier than Sri Lankan version. 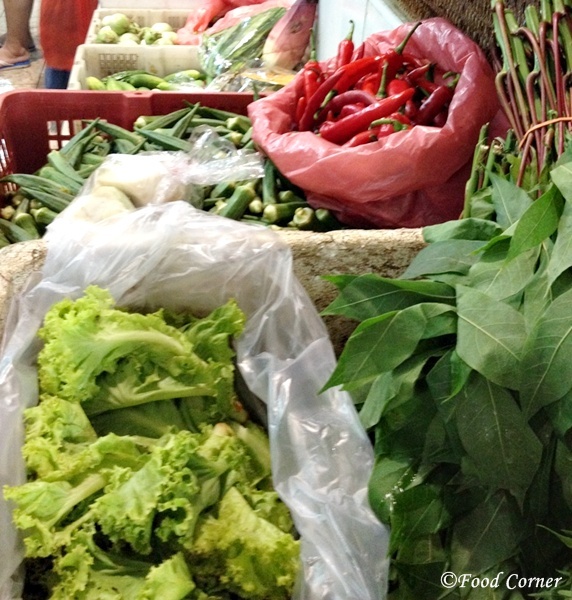 Hope you enjoyed this post.Would love to hear your ideas on wet markets or farmers markets!Please share them below as a comment. 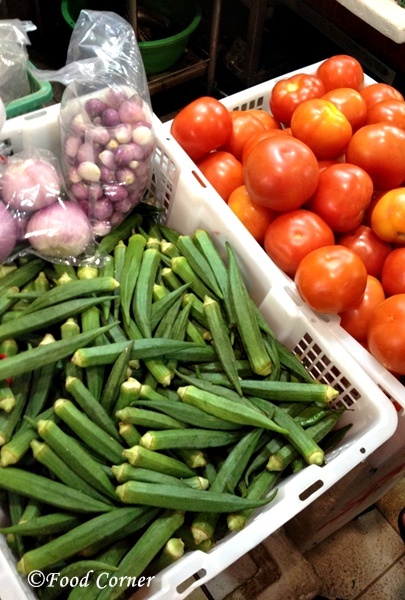 wow ,lovely to see lots of fresh veggies ,nice clicks. a great place to hang around during the weekends. 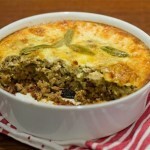 Looks amazing, I love food markets and trying different things. 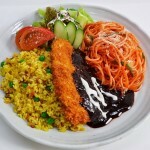 I had a curry like the last picture in Malaysia, so delicious. I think its about the same. 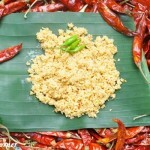 What is and what you get in Singapore is the same as in Malaysia. While I used to follow my mum to market when I was younger, now I mostly shop in hypermarkets. Looks so pretty! Love all the pictures! Hi Amila. Thank you for linking up this beautiful & interesting post, I appreciate you! The pictures are just beautiful! 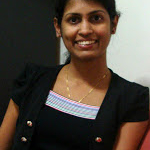 Hi, could u pl help me out to search for a lost friend in Singapore. I last met her in 1996 and at that time she was running “Srilankan Food Stall” at Little India along wither her family. Last I heard from her was on 12.04.1997 when she was returning from New Delhi to Singapore. She called me up but unfortunately I wasn’t at home. since then have been twice to Singapore but could not locate her due to further beautiful changes in singapore. She is a sweet girl (a lady by now) and has a little problem in her leg while walking. She used to call me “Kyasu”. I would be thankful if u could pl assist to search for a lost friend ! Pl share / pass on the message to such further friends/people living in Singapore. my email id “amitbike5409@gmail.com”. Thank you all with a positive hope.